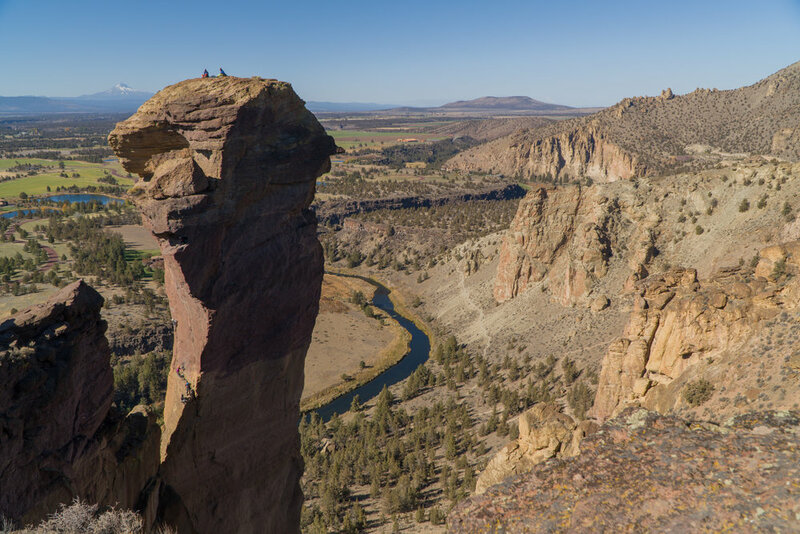 First off Smith Rock is a must do if you are in Central Oregon it is an incredible landscape and great for exploring if you aren't into rock climbing. We have only been climbing for a few months now when ever we get the chance. 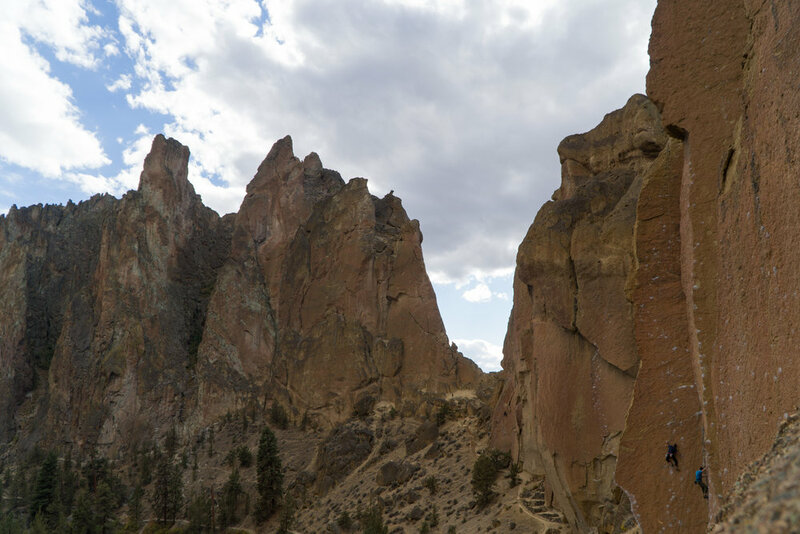 Our Smith Rock climbing adventures all began at the Skull Hollow Campground just a few miles NE of the State Park entrance. We were lucky enough to meet the @vanningaintnojoke crew at Descend on Bend and they were nice enough to take us climbing with them. 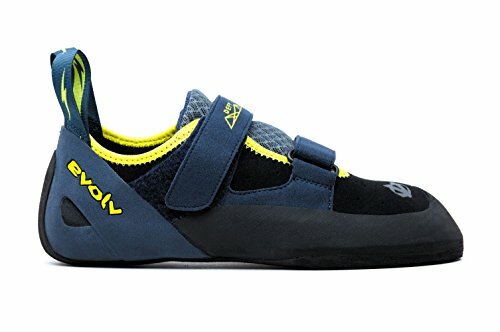 Hint - If you want to get into climbing for cheap all you need is shoes, harness, and a belay device and the right camping site to beg other climbers to take you with them. 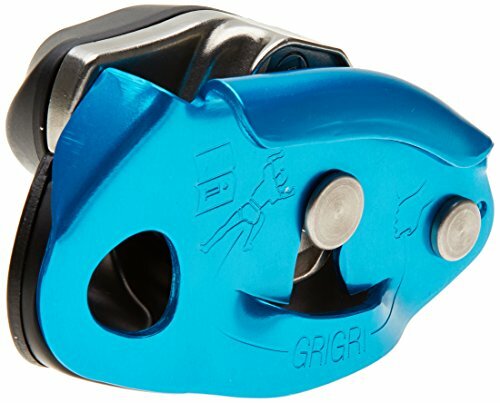 This is the best place to start if you have no lead climbing experience because you can set a top rope for all these climbs. This was great news for the Kookz. 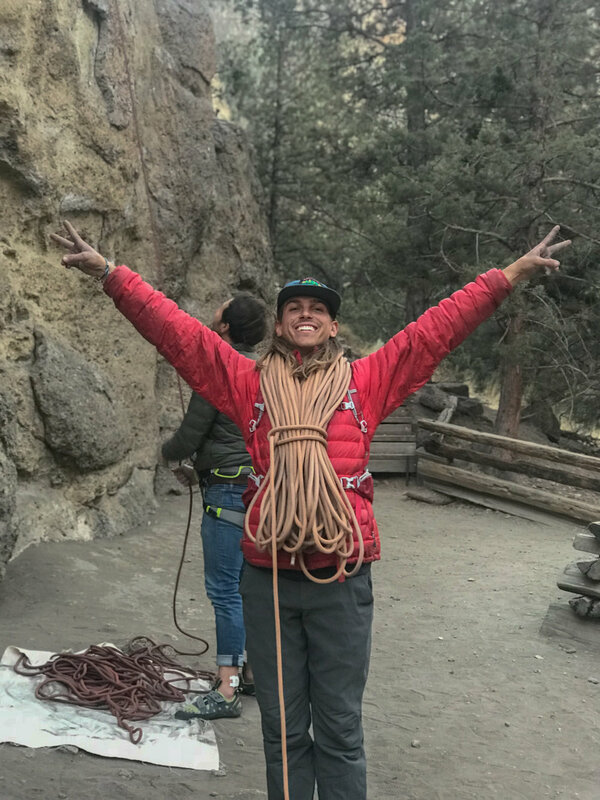 Luckily we were with an amazing climber and he set up about 5 ropes for us to get comfortable on and learn how to belay each other. Our two favorite climb were the Rope De Dope Crack (5.8) which is an awesome crack to get some experience on. We also really enjoyed Shamu (5.9) and Mini Bender (5.9) to challenge us a bit. We found the climbs on the East face a bit to easy so we stuck to something to keep the Kookz struggling. Rope De Dope also has picnic tables and shade all day so we came back to this block twice its a great place to spend the day climbing there’s enough routes to keep you busy all day and it was great to lean belaying and rappelling at this block. The Dihedrals have an amazing view. This was our first stop at Smith Rock we had a large crew so we headed to The Dihedrals. Here you will need to lead climb to set the route. The scenery from the Dihedrals was the best we had on climbs in the park we started on Ginger Snap (5.8) and did Rodney’s Chocolate Frosted Love Donut (5.8) and a few other lower level climbs on the slabs. There’s a lot of climbs here for all levels so everyone was stoked. Easily our favorite climbs of the trip was 5 Gallon Buckets (5.8) on the Morning Glory Wall. We strolled up late afternoon and jumped right on to one of the parks most popular climbs. 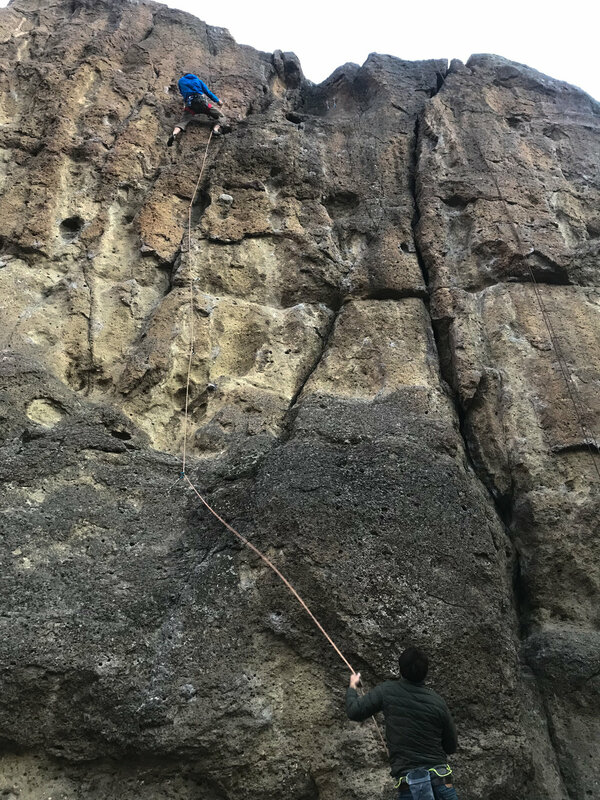 These climbs were easily the tallest outdoor climbs we have ever done. we also test our luck on Outsiders (5.9) and struggled a bit but the climbs was fun it has amazing holds so it made for a great experience. The Morning Glory Wall was by far our favorite climbs we did all trip in the park. We got into rock climbing through vanlife and have been lucky enough to meet other van lifers who are willing to take us out onto the rocks. Hell, if you hang out at Skull Hollow campground enough you’ll find a crew to take you out. That’s what we did! 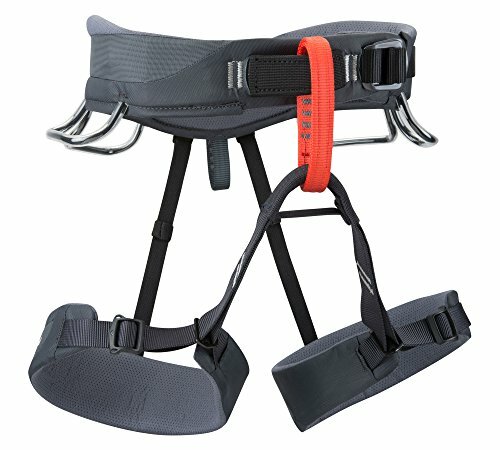 Few (Budget Friendly) Items we recommend to get into rock climbing are below. Descend on Bend was one of the highlights of 2018. I am so glad that we were able to be apart of vans gathering, and humans being.